Looking for Ulster County Real Estate? Search the Ulster County MLS here!! 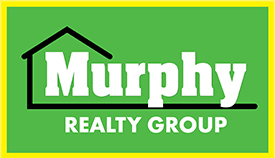 Murphy Realty Group has become the Premiere firm for Ulster County Real Estate. Our website makes your search for ulster county real estate and homes for sale in Ulster County, New York easy. The site includes every listing from the Ulster County MLS in an easy-to-use online database that’s updated several times a day, ensuring you have the most up-to-date information. Browse through thousands of real estate listings to view condos, new homes, land, houses for sale and commercial properties in Ulster County, New York (the crown jewel if the Hudson Valley). Feel free to use our site to search all of the homes for sale and find the real estate listings you've been looking for. As principal broker and owner of the Murphy Realty Group, the past year has proven to be busy, challenging and exciting but I’m most proud to announce that our firm has become “The fastest growing real estate agency in Ulster County”. In fact, Murphy Realty Group has doubled its sales in 2010 over the prior year, and has continued to improve sales in 2011. With the real estate market challenging every home seller and broker in our area, I am proud to say that we have incorporated a variety of aggressive marketing approaches to overcome the industry challenges and I feel we have been very successful in our endeavors. The internet has become so widely used by potential purchasers that in order to market our clients’ listings to their full potential, it must be used aggressively and wisely. Therefore, I have put time and resources into our websites: murphyrealtygrp.com and ulstercountyliving.com in addition to the many real estate sites and search engines that purchasers turn to frequently in their quest to find a new first or second home. There’s a lot of “behind the scenes” strategies that go into our internet success and I attribute that to a lot of hard work and talented individuals associated with our company. Many challenges face home buyers and sellers of real estate in Ulster County during these tough economic times. Sellers are often faced with declining values and high mortgage balances causing them to turn to their banks to arrange a “short sale” agreement. Those situations can cause the seller a lot of stress not only financially but emotionally as well. The agents of Murphy Realty Group have assisted these sellers with the utmost of professionalism combining their valuable experience and aggressive marketing plan to give their seller client the best possible chance at selling their property and closing in a timely fashion. Purchasers are also faced with their own challenges in this economic climate, as banks and lending institutions have tightened some of their lending criteria. The agents of Murphy Realty Group have kept abreast of the changes and have a good handle on how to assist purchasers with the many advantages of purchasing at this time including low interest rates and a variety of mortgage programs. Keeping informed, offering aggressive marketing strategies, cutting edge internet services and providing clients with qualified, experienced agents has proven to be the winning combination for Murphy Realty Group over this past year, so much so that we have become the “fastest growing real estate firm in Ulster County” and I’m proud to make that known. Since the real estate industry is a service business, the satisfaction of our customers and clients is our top goal, that’s why the professionalism of the agents at Murphy Realty Group is a high priority. Our agents experience a high volume of repeat clients because of our high standard of good customer service and professionalism. The agents that are associated with Murphy Realty Group bring with them experience, integrity and a full time commitment to their goals. 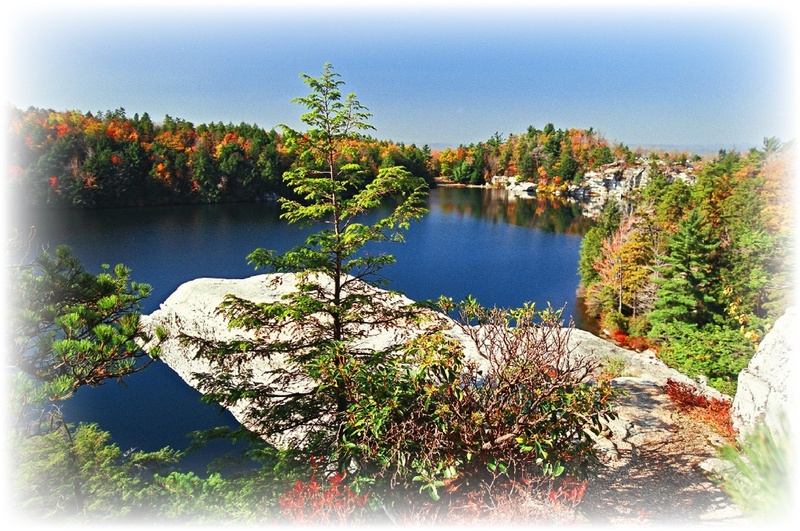 We cover the City of Kingston as well as outlying rural and suburban areas of Ulster County including Saugerties, Woodstock, Olive and Shandaken to the north-west, east to Esopus and the areas along the Hudson River and south to Stone Ridge, High Falls, Kerhonkson, New Paltz and Highland as well as many other small hamlets in between. Many of our agents also cover Greene, Dutchess and Sullivan Counties. If you’re considering selling or purchasing real estate, I invite you to contact one of our top professionals and trust us with your biggest investment, your home! We’d love to talk with you about what we can do for you! I’d also like to thank each and every one of our loyal customers and clients who have entrusted us as their agent this past year, we were honored to provide you with our service.